Surviving that first night in Minecraft can actually be quite difficult if you don't know what you are doing. Luckily, Kidzworld has a great tutorial video series to get you started! The Survive & Thrive series will show you what to do in the first few minutes of the game (while the sun is shining) in order to survive your first venture out into the deceptively safe world of Minecraft. This series also covers mining, smelting, building doors, fences, gates and oh so much more! Watch the entire series below! 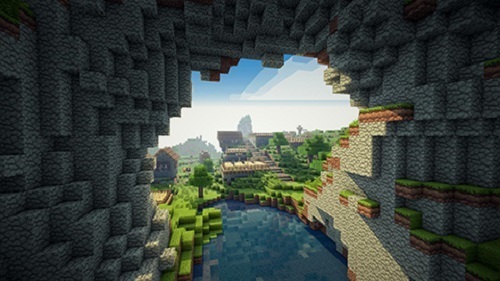 Minecraft is still one of the most popular games out there. 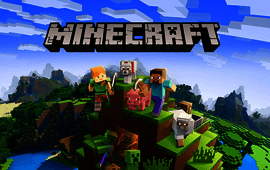 Consistently making the top 10 best selling games each and every month and now that Minecraft is finally on Wii U, you can play it pretty much everywhere! Will you be using some of these tips? Or are you already a seasoned player? Let us know in the comments!